QMUL/SMU/SIAC Arbitration Colloquium on "Managing the International Arbitration Process"
For a news report by TODAY on the seminar, please see this link. Please refer to this link for write up about the seminar. Consumer Law: Effective or a Mere Paper Tiger? 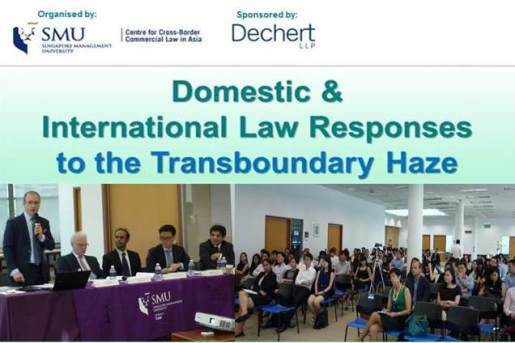 This seminar will be presented by Professor Geraint Howells, Chair Professor of Commercial Law, Dean of the Law School, City University of Hong Kong & Assistant Professor Gary Low, School of Law, Singapore Management University. To be chaired by Mr Chester Toh, Head of Integrated Regulatory Practice at Rajah & Tann Asia. Last updated on 26 Jul 2016 .